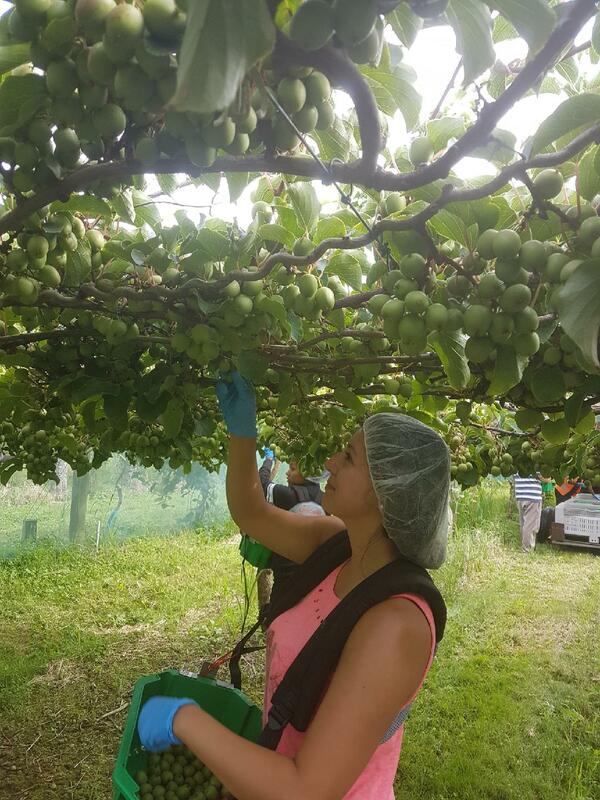 Harvest is underway for our Munch’n kiwiberries, with the first fruit hand-picked in the orchard last week! 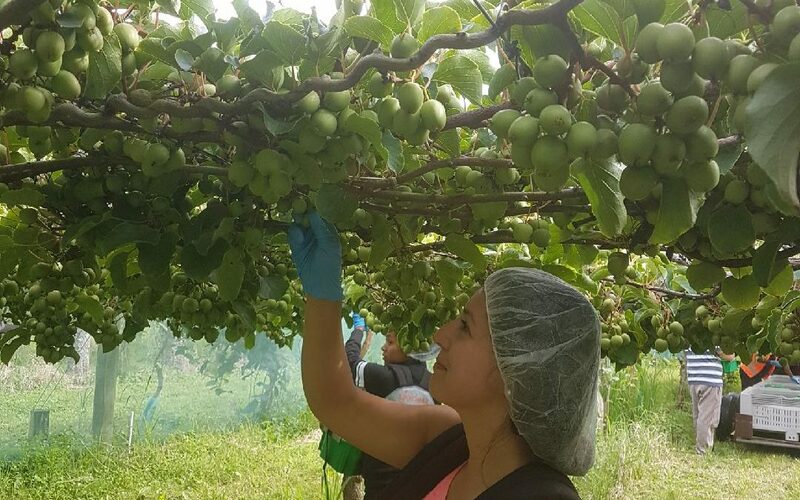 With one of the hottest New Zealand summers experienced on record, growers are delighted to welcome an early harvest and plentiful sunshine has ensured that the flavour is outstanding. 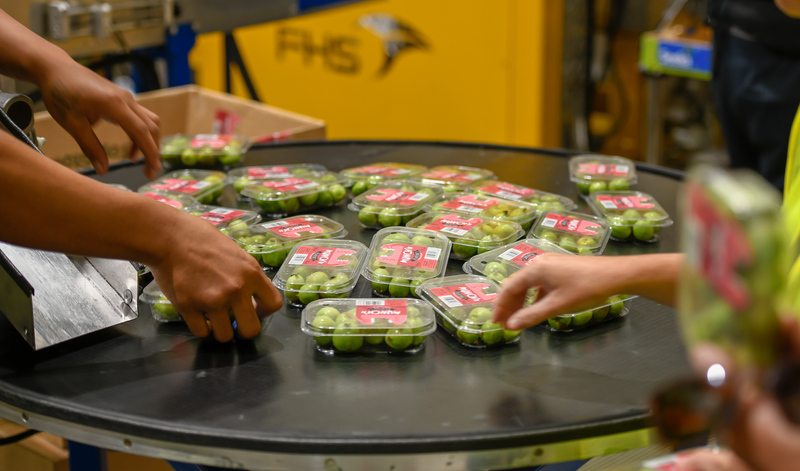 You can try them for yourself, as the first fruit is expected to be in stores this coming weekend. 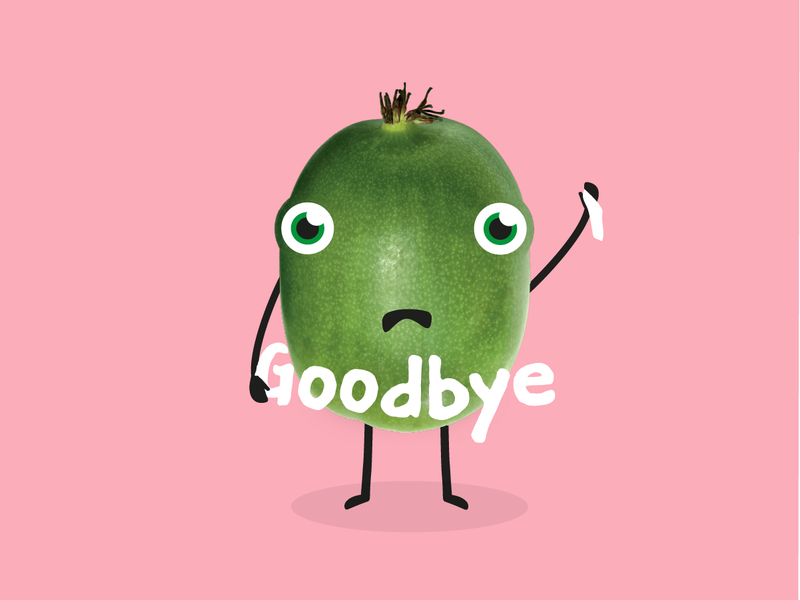 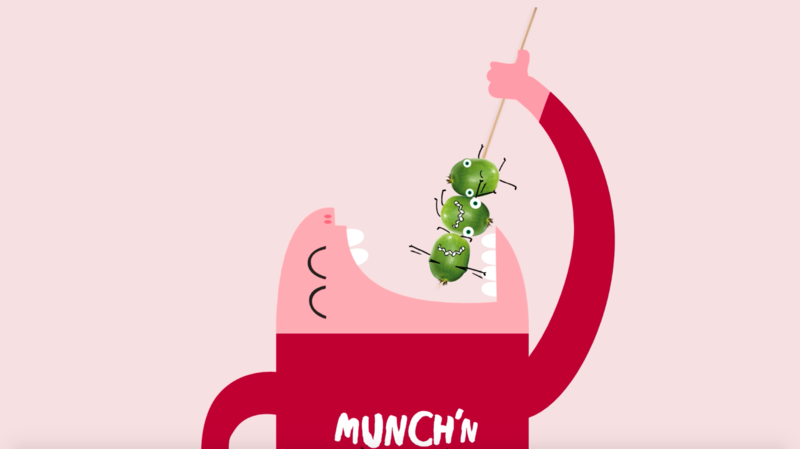 Munch’n kiwiberry will be available in New Zealand, Australia, Malaysia, Japan, Thailand, Indonesia, Singapore, Hong Kong and Taiwan. 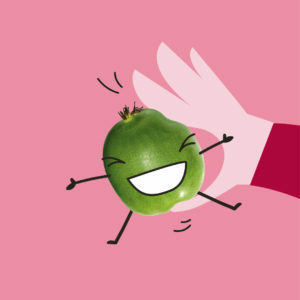 But remember….the season is short and sweet, so grab them while you can!